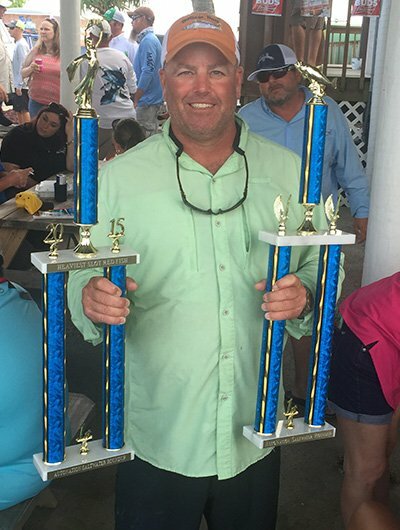 Captain Morgan Clark is a fishing guide with over 20 years of experience fishing many different waters from Florida to Texas. 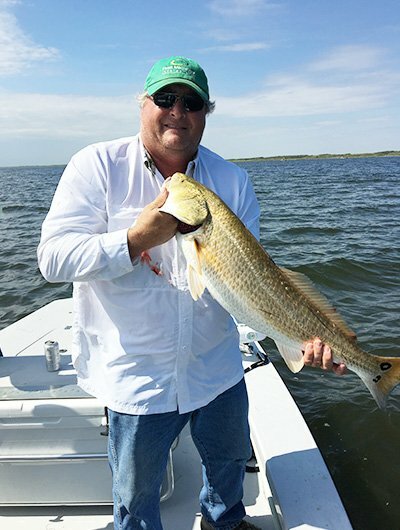 Redfish, Trout, Black Drum, Flounder and other varieties are his specialties. He has won and placed in tournaments and is known for his eye to spot fish runs. 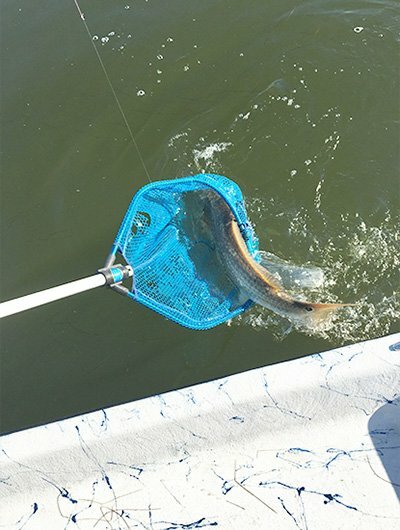 Locals know Morgan’s knowledge of the Corpus Christi, Laguna Madre, North Padre Island area which has given him a strong reputation associated with the fishing community. Restaurants know Morgan where he brings his guests to have their catch cooked to order for an evening of enjoying the best fish dining and many fish tales. Best guide EVER! This is the second time I have been out with him and have caught limit before we had to go in. He was so patient and amazing with my son. 5 stars hands down......the BEST!!!! Great guide! Had a blast and put us on trout, reds and ended the day with 3 bull reds on at the same time! Absolutely wonderful I highly recommend. He put us right on the reds. Great trip, Reds, trout and black drum! What a day! Thanks again Cap! Capt. Morgan believes safety is very important, and always takes necessary precautions to keep everyone safe on his guided fishing trips. With over 20 years experience, Capt. Morgan knows where to go to find the fish you're looking for, and the best way to catch them. Capt. Morgan is a USCG licensed and insured fishing guide in the Corpus Christi, North Padre Island, Laguna Madre area.